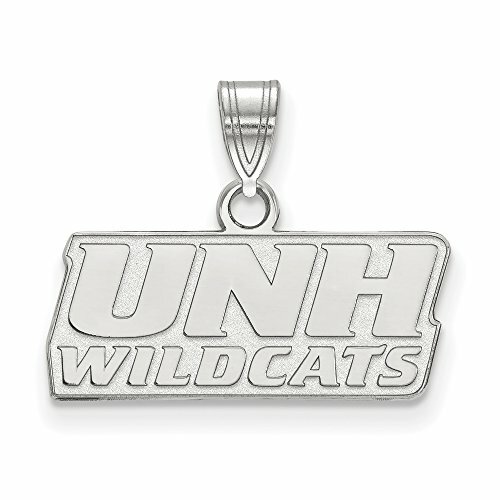 If you are a fan of The University of New Hampshire and the Wildcats then you need to show your school spirit with this University of New Hampshire pendant. We are a certified retailer and this authentic item is licensed by the NCAA. It is crafted from 14k White Gold and crafted by LogoArt in the USA.